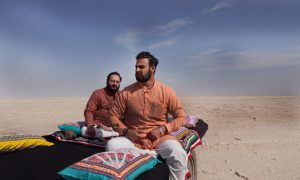 Sandip Ssingh’s biopic on the current Prime Minister Narendra Modi – titled PM Narendra Modi – has taken the nation by storm. 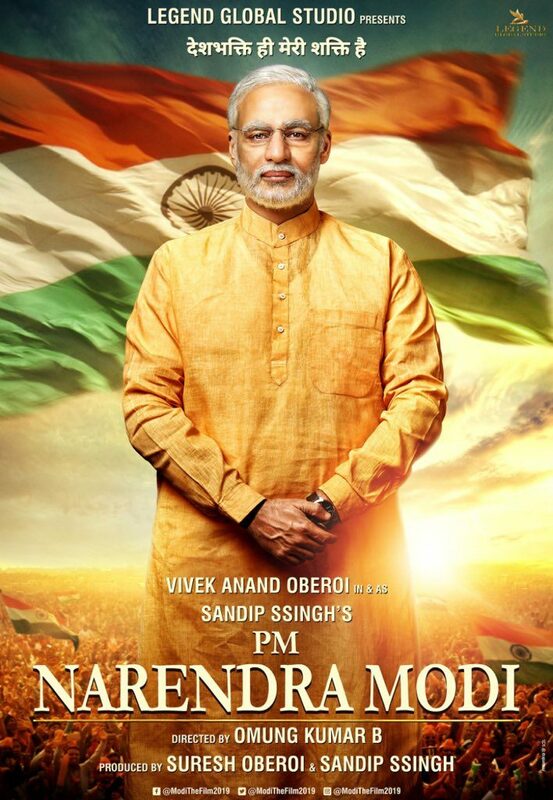 Directed by Omung Kumar with Vivek Oberoi in and as Narendra Modi, social media has been abuzz with the actor’s uncanny resemblance to the Prime Minister in the first poster. Now we hear that there are 1500 WhatsApp groups formed to just share information about the film. Digital agency Everymedia that is handling the social media promotions for the film says it has been getting requests to share information about the biopic. PM Narendra Modi traces the journey of Narendra Damodar Modi from his humble beginnings to his years as Chief Minister and to becoming the Prime Minister of the world’s largest democracy.